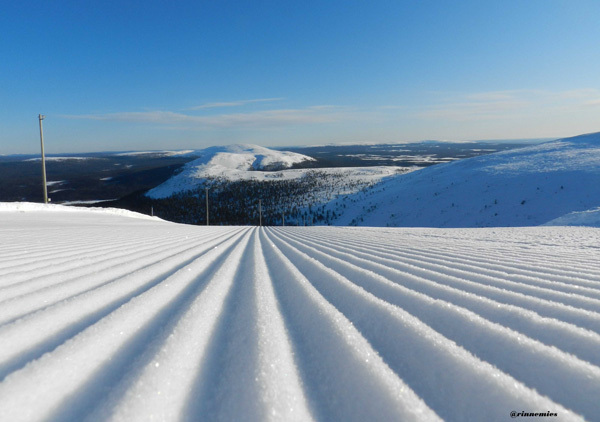 Our popular hotel in Ylläs provides easy-going accommodation in non-smoking rooms with saunas, quick transport to the slopes and hearty meals from the buffet-table. Children and young persons can enjoy their own game-room and there’s also a playroom available for the littlest ones. Price includes: accommodation with breakfast.